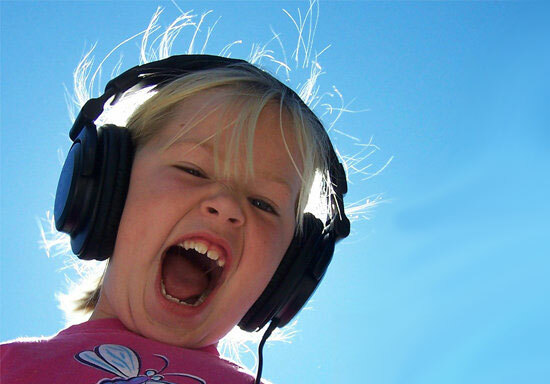 We all know that good audio recording takes some efforts. Afterall, a piece of high-quality recording can save you much time from later editing. And it is even more important if you are working home to provide your client or followers pro-level guidance video, along with high-quality narrations. But how can you promote the recording in case you don’t want to buy/can’t afford any fancy audio recording equipment? 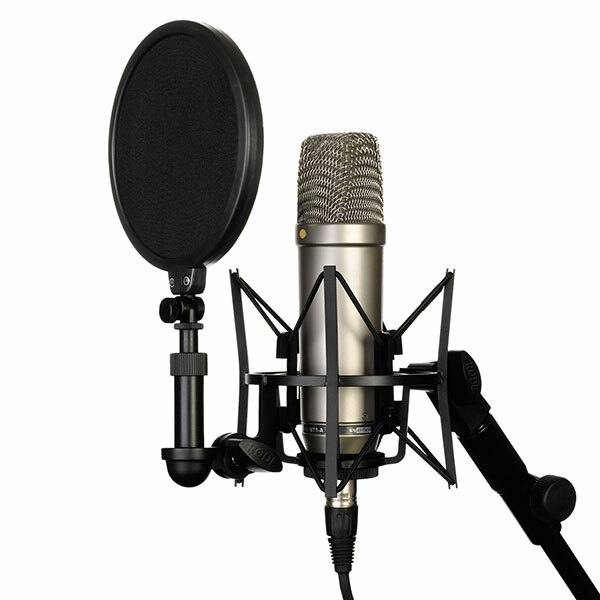 Here we’ll provide you a few tips to get a rise in quality of audio recording while spending as less as possible. Are you using a microphone built into the camcorder, combo webcam, laptop or earphone? Quit the habit because most of the built-in mics produce poor quality because they can’t pick up sound well enough. So, although we try to save you some money, there’s some rudimental cost that has to be paid for an above-average quality – buy an external mic that can clearly capture the sound or your voice and use it. While you are recording audio, use a headphone to listen to what you record. Check if there’s any noise or other distractions, if the sound is too loud or too small, or if the audio meets your requirement. Noises are somewhat inevitable but you can minimize its affection on your audio recording with some precautions: turn off your fan, fridge or any other unnecessary equipment that may produce noise; close the window to keep the traffic noise out; breathe lightly so that the recorder won’t capture your breath (turn your head aside instead of breathing into the mic when you need to take a breath if possible); if you are recording outdoors, watch out for the wind that may cause slapping or popping sound – a wind protector for the mic would help or simply slip a fuzzy towel/neckerchief/cloth/sock over it. Do not record any music synchronously because if you cut and rearrange the clips later, people can hear the jumps in the music, which makes a bad hearing experience. If you want your beloved music played in the recording, add them after you are done with the editing. If you are trying to record your voice in a loud place, you can either move to a quieter space or wait for the quiet moment instead of turning on & off the recording repeatedly. You can always cut the failed part from the whole recording later. 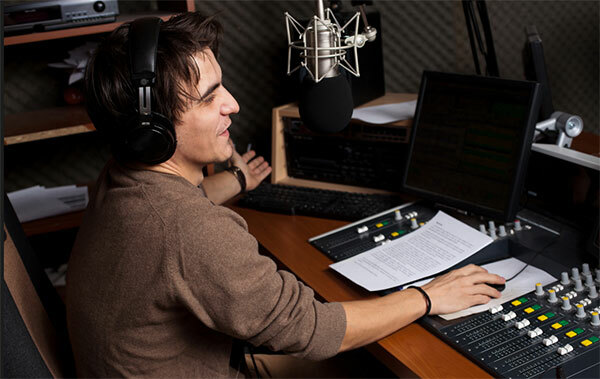 To cut the unnecessary expenses, using a free audio recording software is a must. 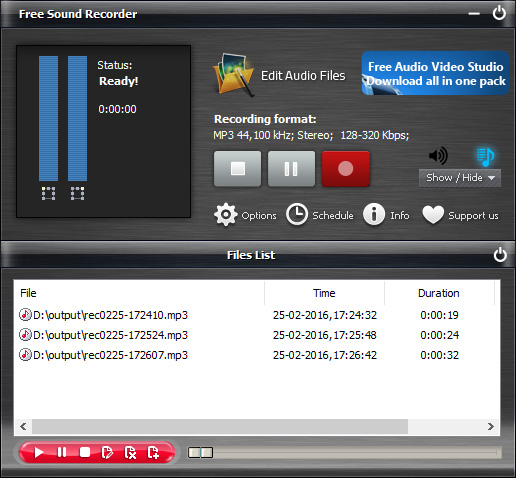 There are plenty of options out there but none of them makes the job fantastically easy like Free Sound Recorder. It can record literally anything you hear with your ears. It works as a free audio recorder while providing a free audio editor tool (that you can decide to install or not) so that you can perfect your audio immediately after the recording.